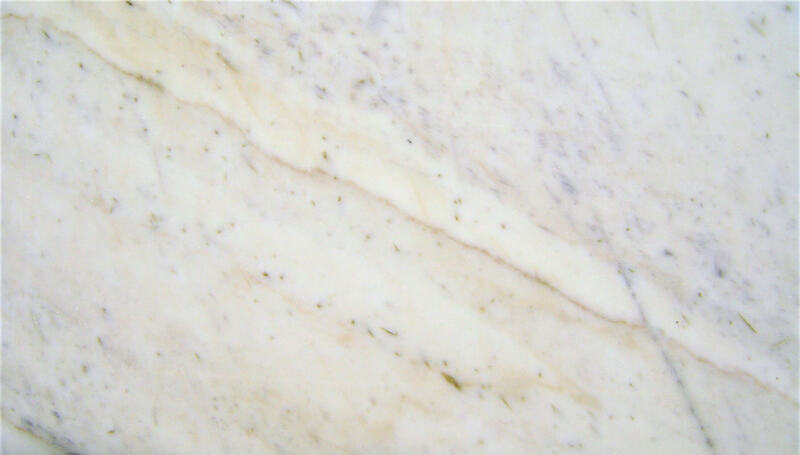 Marble is a metamorphic rock composed of calcite and dolomite. 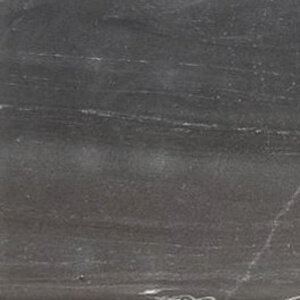 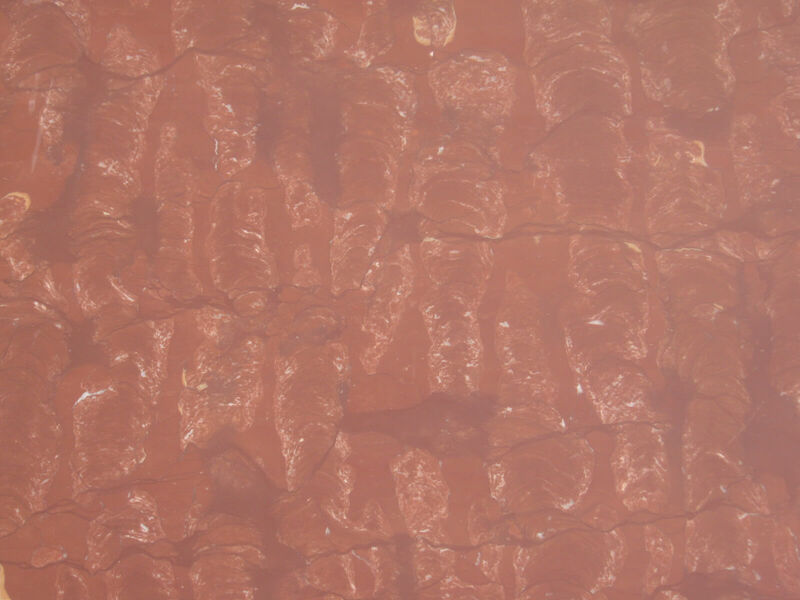 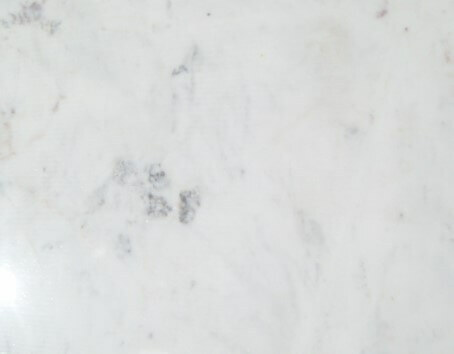 The term Marble refers to “Metamorphosed Limestone”. 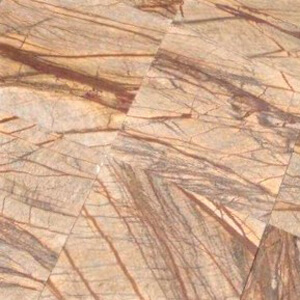 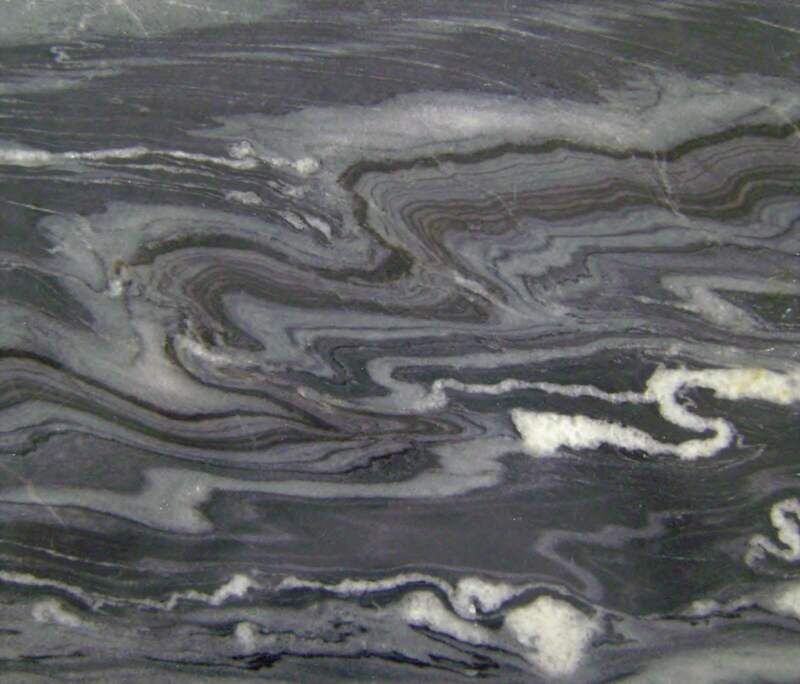 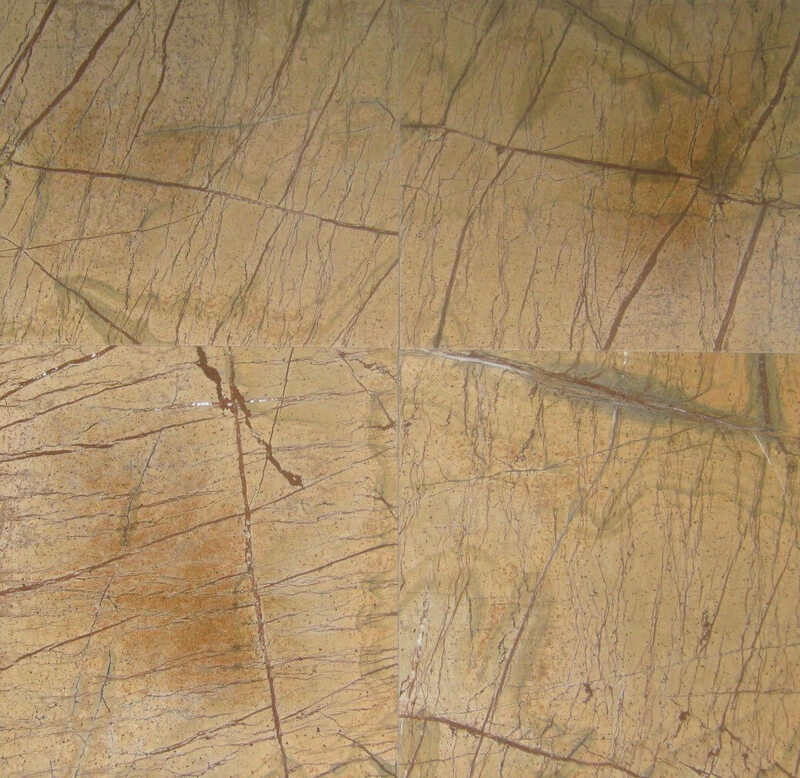 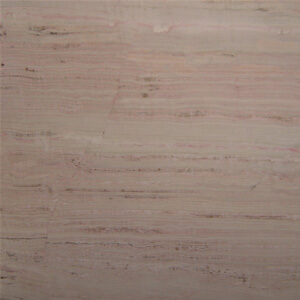 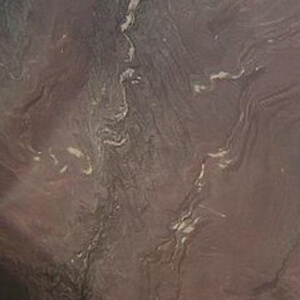 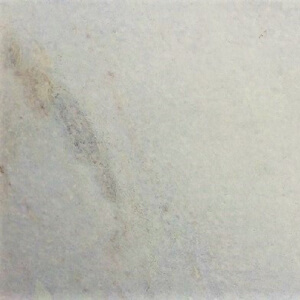 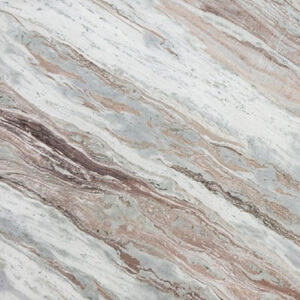 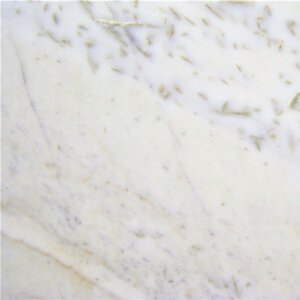 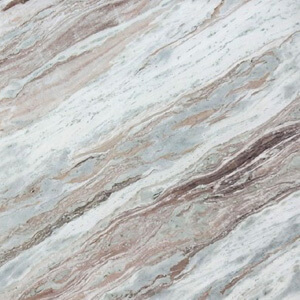 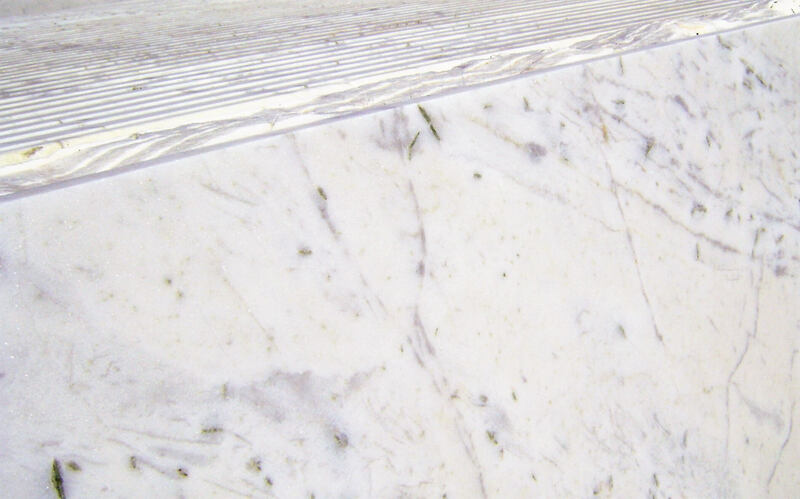 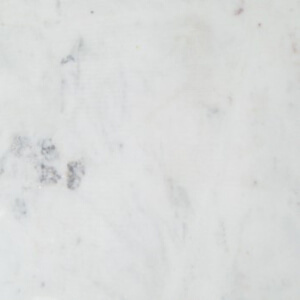 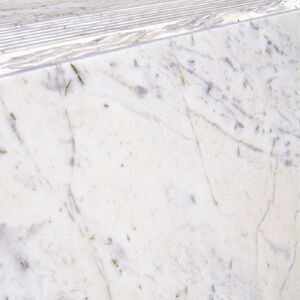 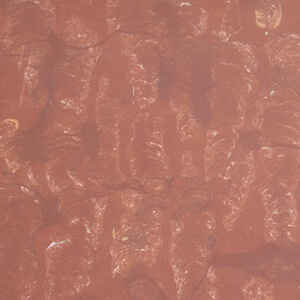 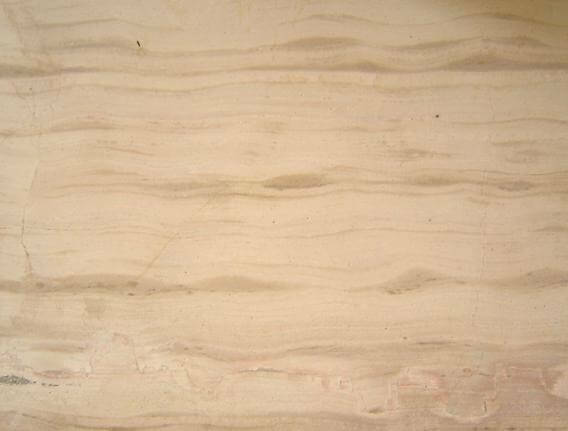 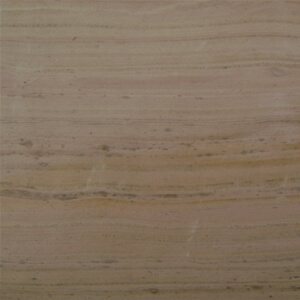 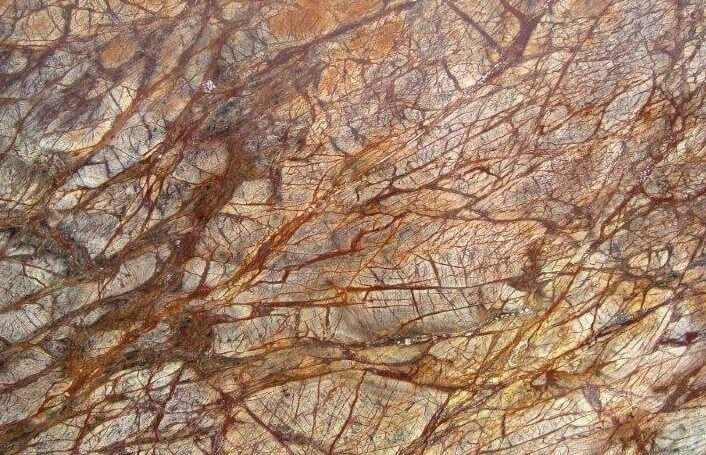 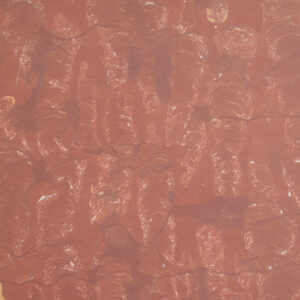 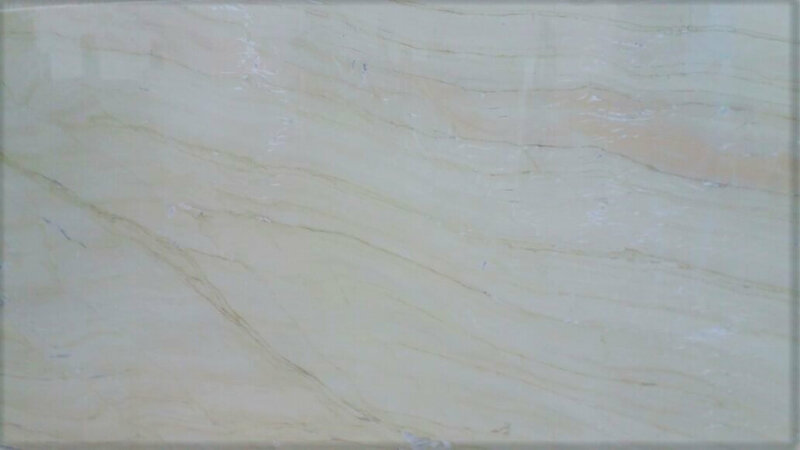 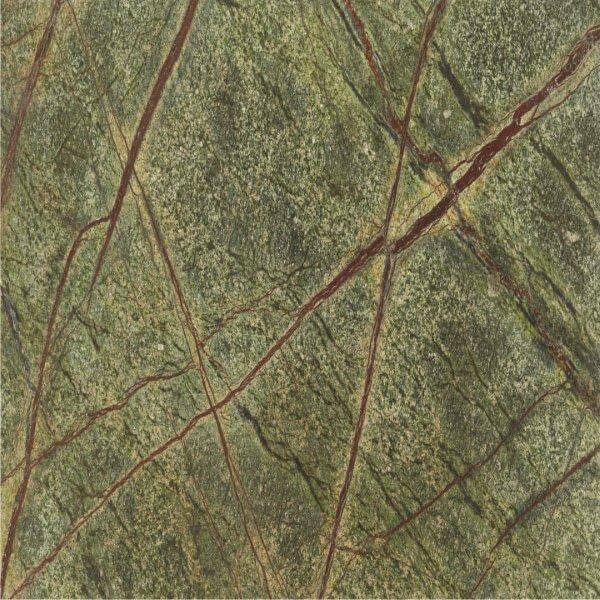 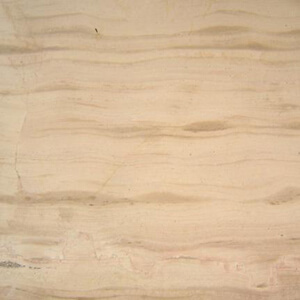 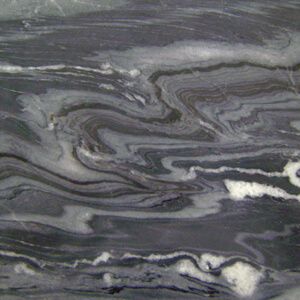 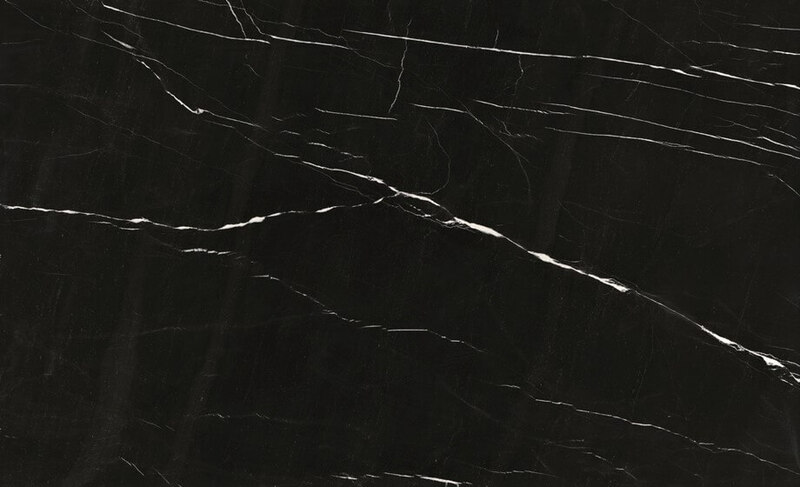 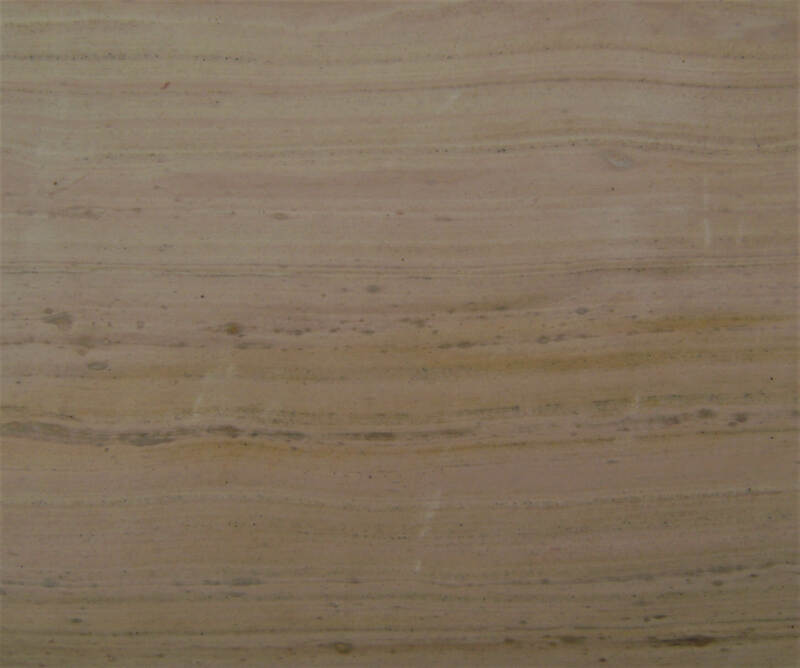 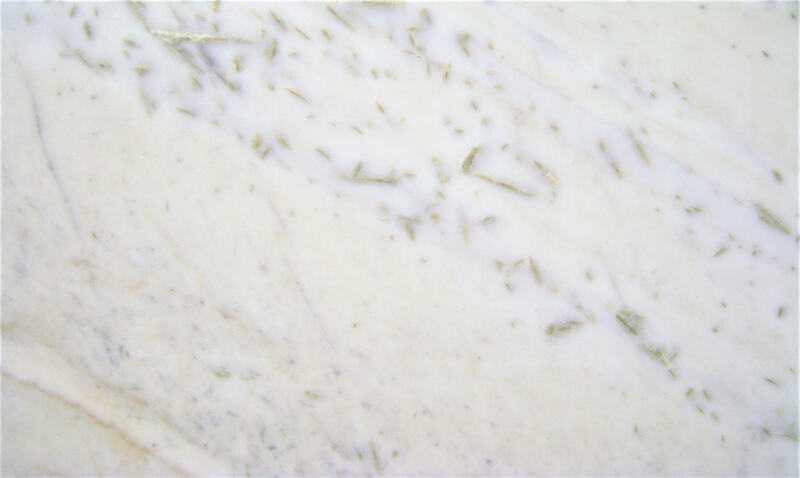 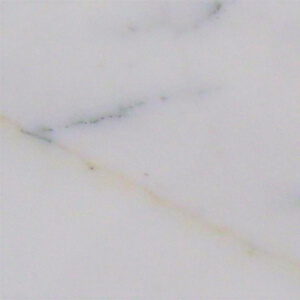 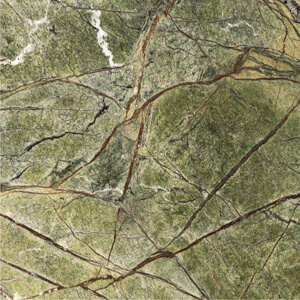 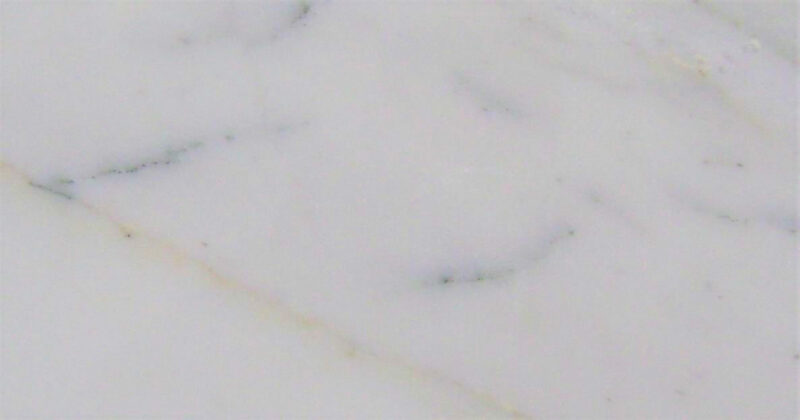 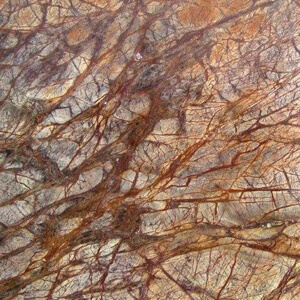 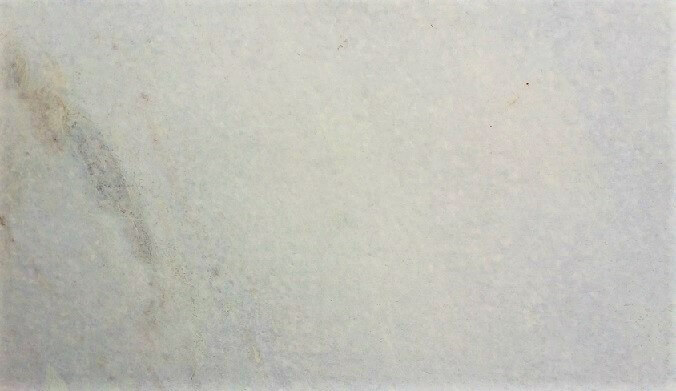 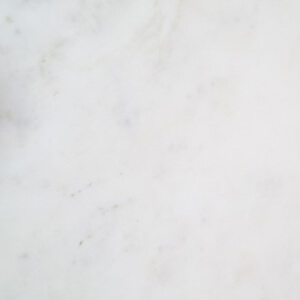 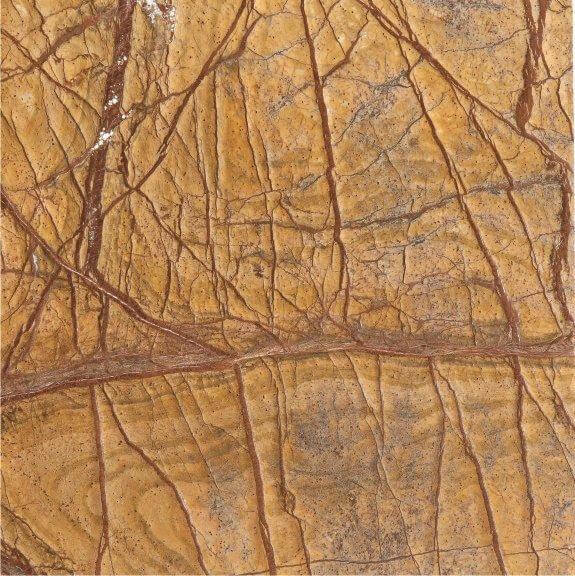 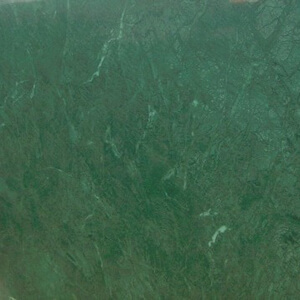 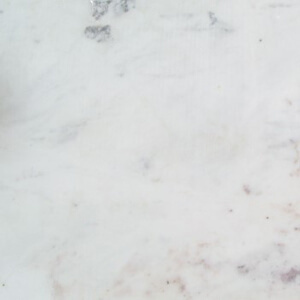 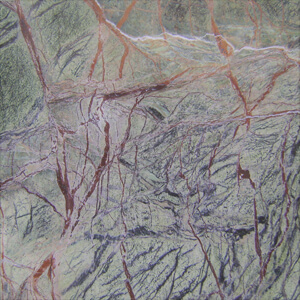 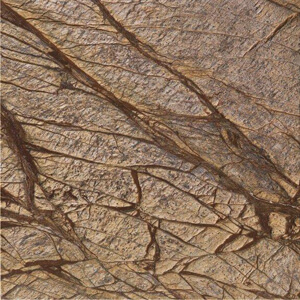 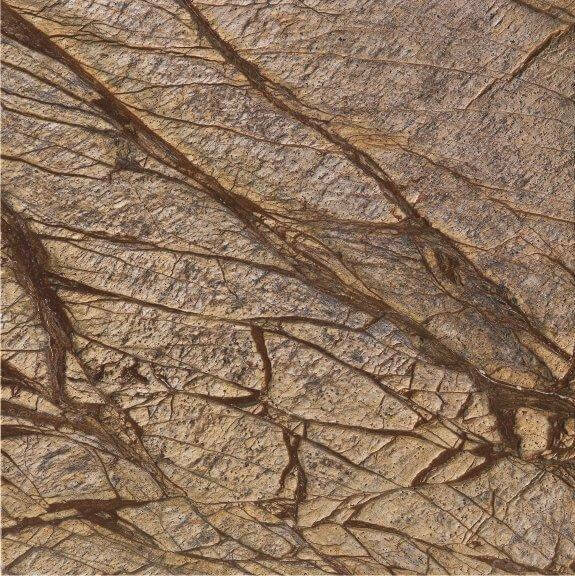 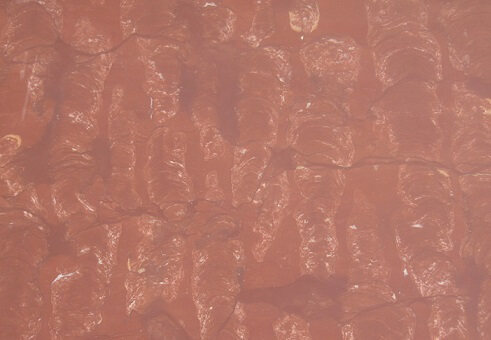 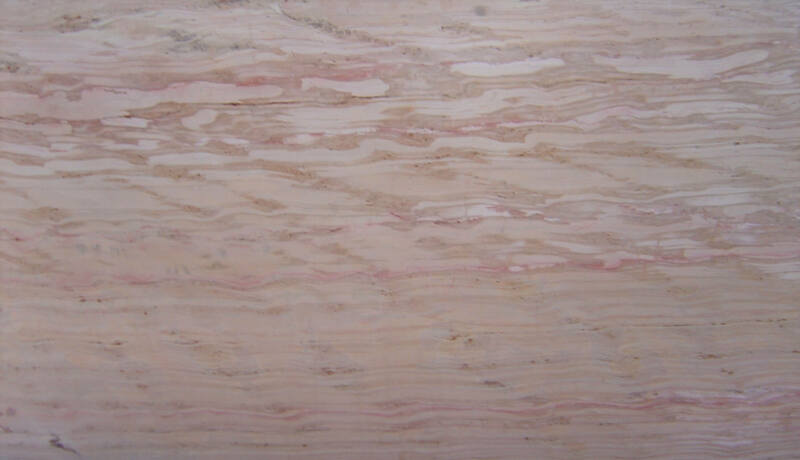 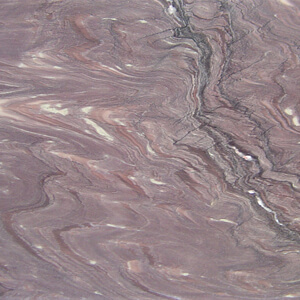 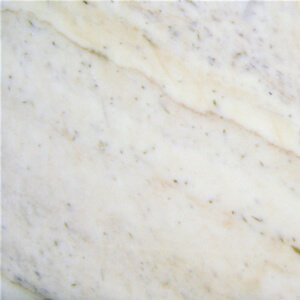 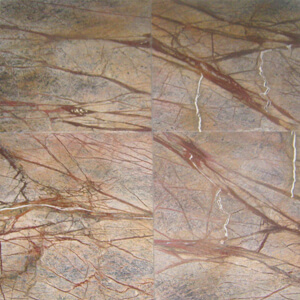 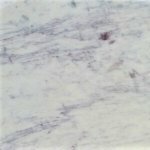 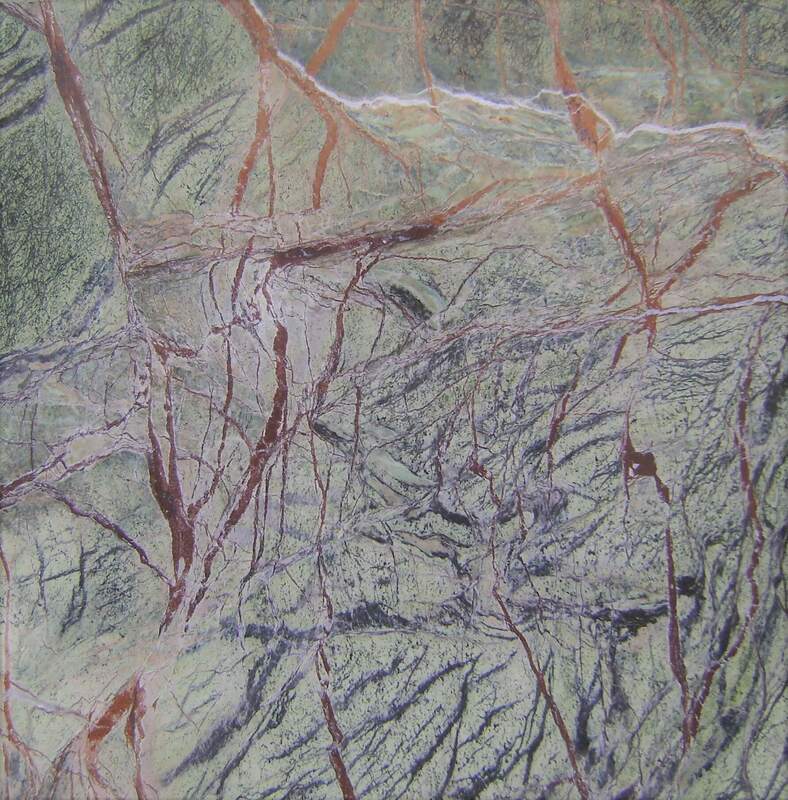 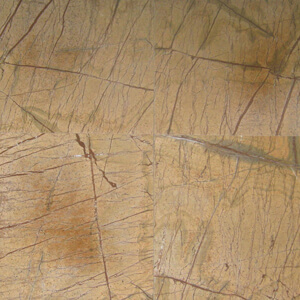 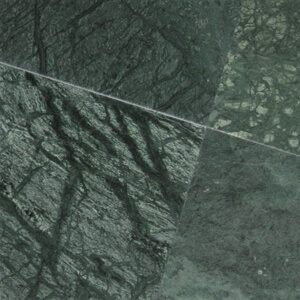 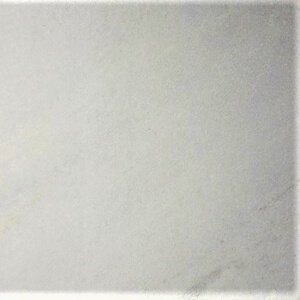 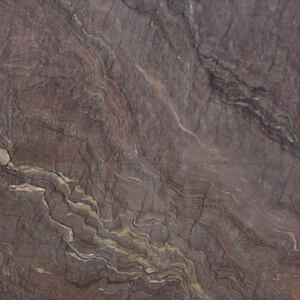 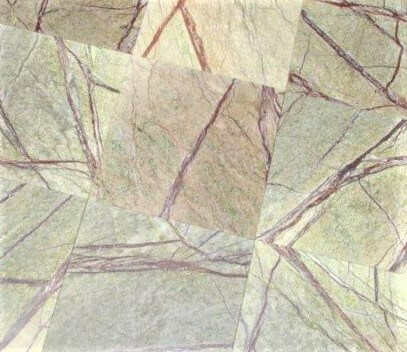 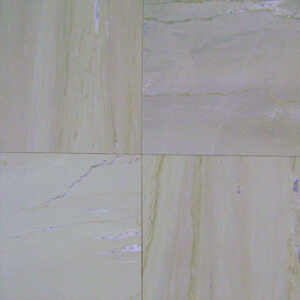 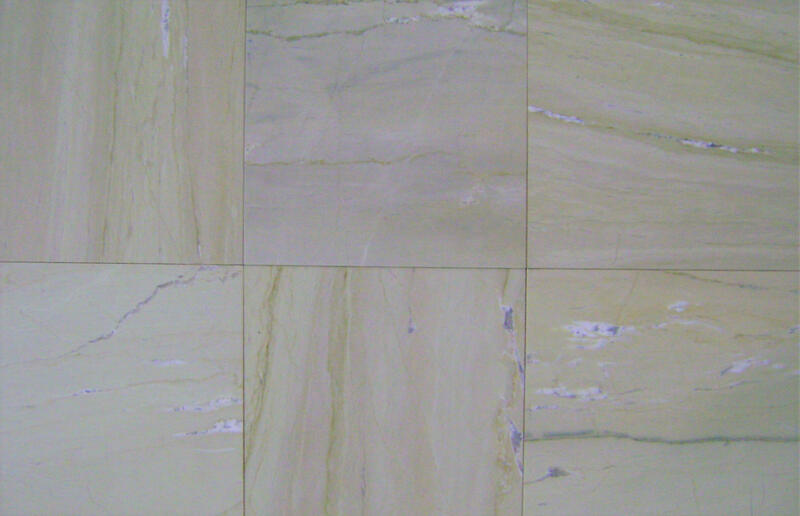 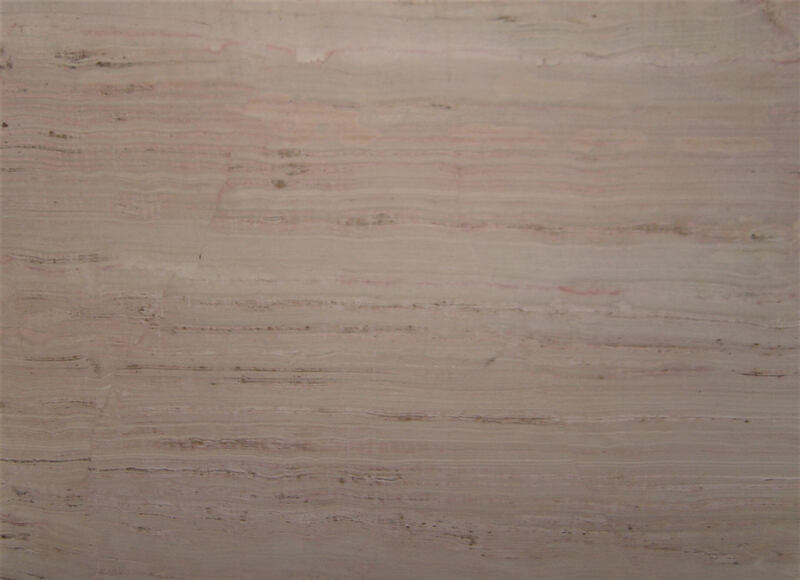 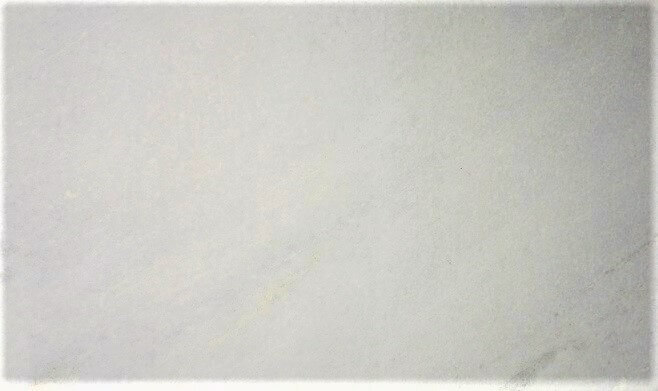 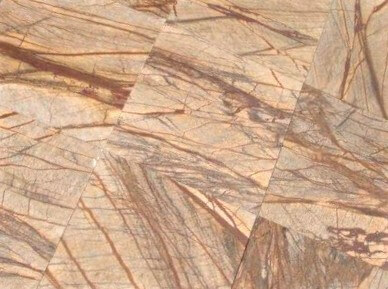 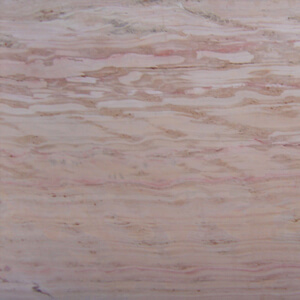 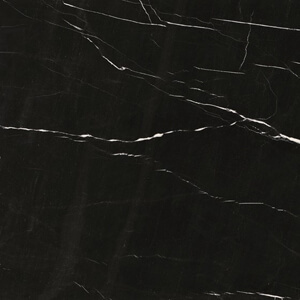 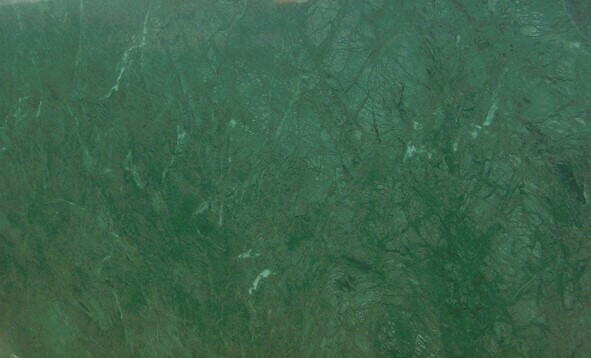 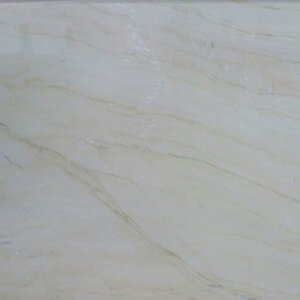 The word Marble id derived from the Greek word Marmaron. 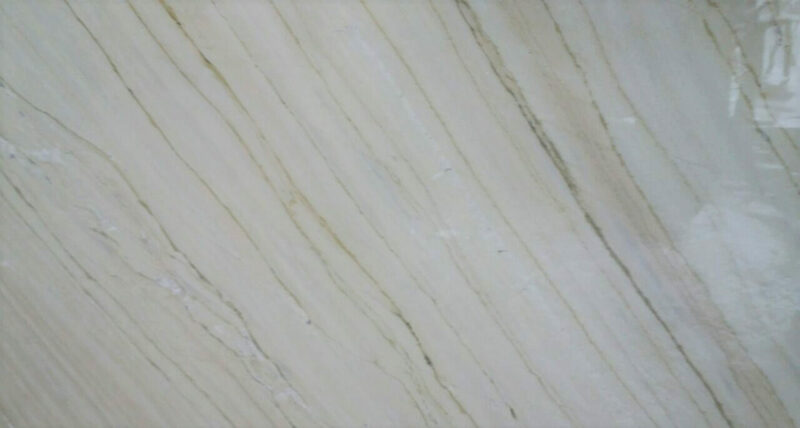 Marble Stone is a popular type of Natural Stone available in India used in the building construction and is a popular choice of stonemasons. 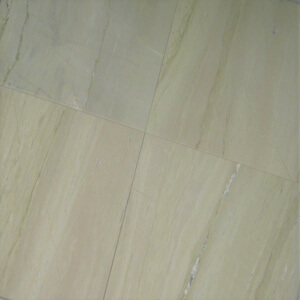 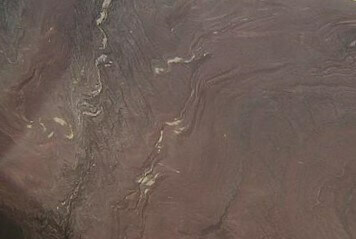 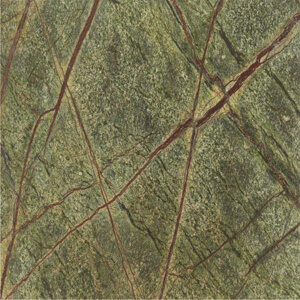 The major deposits of Marble Stone are in the North and North West parts of India mainly in the state of Rajasthan. 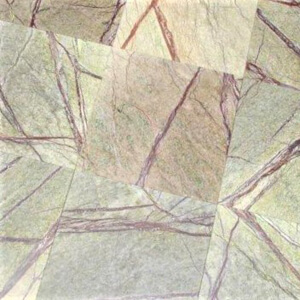 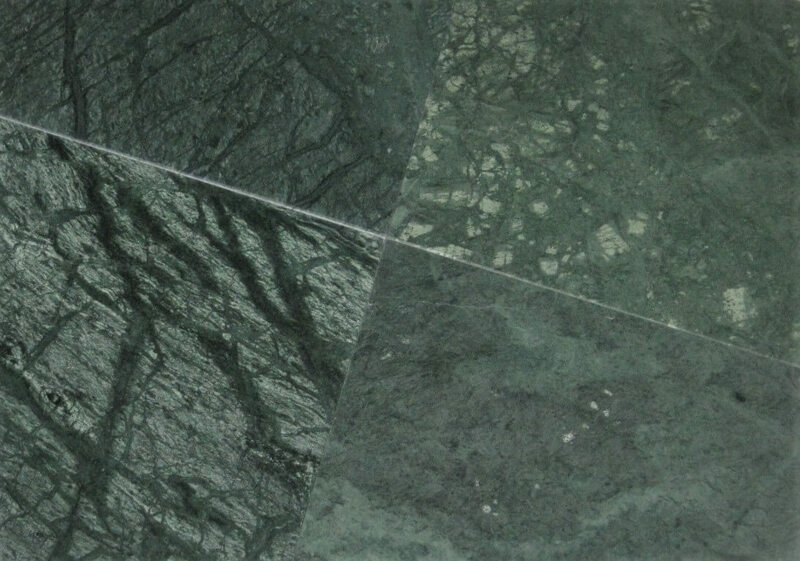 The most common colour is the milky white colour with shades and random textures of Grey or Green lines and clouds making marble stone more elegant and attractive when installed in any building. 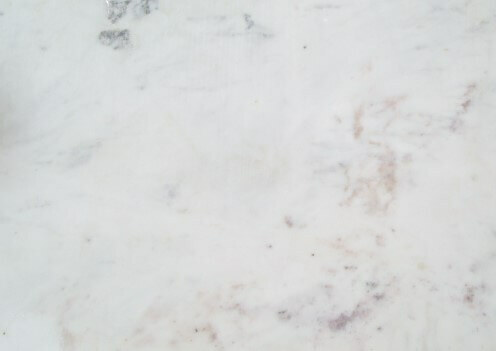 One of the main advantage of selecting marble stone, is that it is hard in character with excellent resistance to weathering and easy for stonemasons to work on. 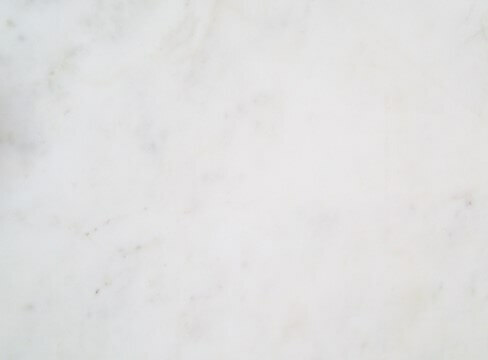 One of the 7 wonders of the world “Taj Mahal” built in the year 1631 to 1648 located in Agra, India is made of Indian White Marble Stone (Origin of Marble Stone: Makrana White Marble from the state of Rajasthan). 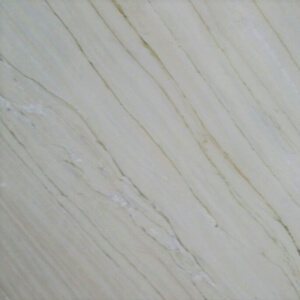 Marble stone is available in various Surface Finishes and are processed at stone processing factory with the help of various machines.